Phantasy Star Online 2 delayed yet again! Sega must hate money as shown from the continual treatment of the neglected worldwide release of their popular mmo RPG PSO2. The Kotaku team confirmed that Phantasy Star Online 2 is infact still delayed for west localization as quoted by a Sega rep..
SEGA can officially confirm that PS02 has been delayed. We don’t have any specifics but will update everyone as soon as there are more details to share. As Japanese fans are treated to a second episode of the virtual reality, everyone else is left to hang dry and with this renewed attitude from Sega, you can't blame anyone if they suddenly lose interest. The wait has been far too long and with other popular franchise MMORPG on the horizons, Sega could be digging themselves a deep hole in the long run. The Positive? Well at least we know it's still happening, right? It's 2014 and if you've still holding onto a trinket of hope that the game will be released in the West then you'll be happy to know that Sega is still reassuring it's western fans that PSO2 is heading their way, although the company refuses to give a release date. Taking into consideration that it's also been a year since their official PSO2 Facebook account was last updated, several months ago a fan tweeted Sega about the game's continued absence in the west. The Sega account responded, saying, "PSO2 is still delayed. 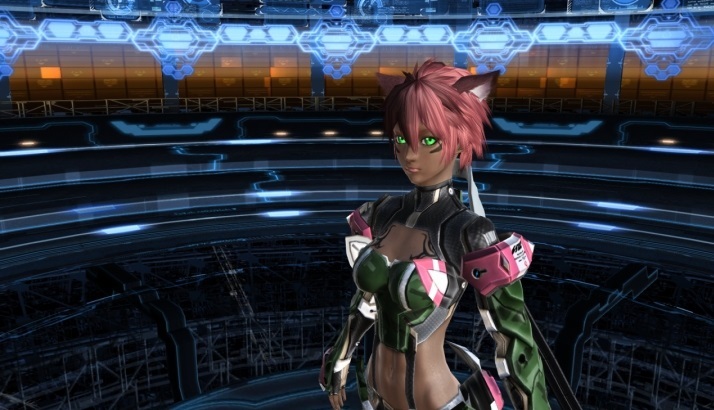 SEGA is currently working on bringing PSO2 to the west and will update soon as we know more." Minimal as that reassurance might be, it still leaves hope in the hearts of many fans who have been patiently waiting since the original free to play PSO2 was stated to release in Japan in 2011 before being pushed backed and instead releasing the following year of 2012 respectively. It has since been ported to the Playstation Vita in 2013, as well as Android and iOS (this spring)--again, which was only made available for Japanese audiences. A 2013 release for North America and Europe was announced in 2012, only for the game to be postponed in early 2013 without any reason (or new release date) being stated. To date, the only region where PSO2 has been released is Southeast Asia, the game was released in Thailand, Singapore, Vietnam, Malaysia, Indonesia and the Philippines earlier this year. This version of the game is available in English but is (unsurprisingly) region locked. So in other words, English-speaking fans living outside of Southeast Asia won't be allowed to join in the fun due to an IP block for other regions. We no explanation for the game's absence in the west. It's not as if it's failing in sales, as Sega has noted that PSO2 had been an especially strong performer during the quarter. 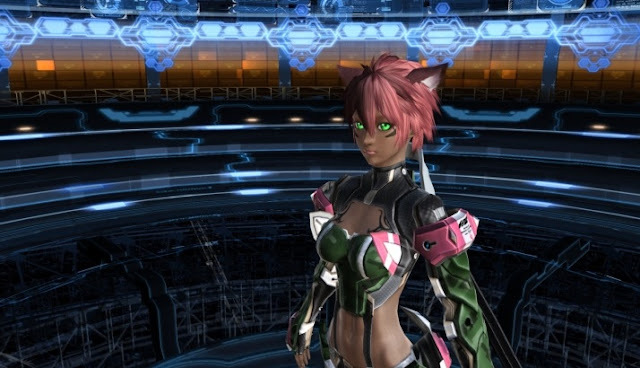 After how long we've had to wait, are you still interested in PSO2? Final Fantasy 7 remake, Shenmue 3, and now Phantasy Star Online 2. While players in the US were able to play the game before, the game's distributer in Asia had your IP blocked if it was from the US or Europe, which meant a workaround was necessary to jump in and in addition an English patch. It would seem that the publisher AsiaSoft has officially removed the IP block and is allowing players outside of Asia acess to download, complete with confined content from the game's official site. Just remember, this is still the South East Asia edition of the game with localization that most likely isn't up to scratch. So expect to see some peculiar translations from in a while. On the other hand, given that fans have been holding up to desperately play the game here in the West since 2012, a somewhat poor localization can be pardoned. The game is entirely free-to-play so even if it's just caught your attention, you can give it a go without a worry in the world. 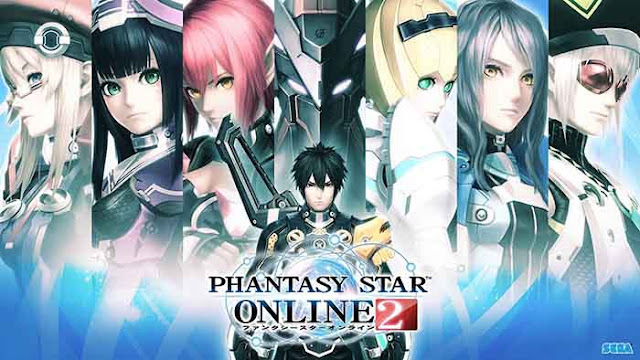 Phantasy Star Online 2 is a SEGA title nevertheless the IP block dismissal comes strictly from the game's publisher, AsiaSoft, which could be the main reason why there was no official announcement made. Not surprising. Sadly I can see this game bombing in NA. wth sega, like seriously?! Been waiting for pso2 forever to come over to the west, getting tired of waiting, just release the game already dammit! As much as I would like to be wrong, I don't believe they are planning on any sort of western release. It's been two years, mostly in the dark, with the latest news being "Yeah...later," with no indication of any progress being made at all. Words are cheap. If SEGA proved that they were acting on it then it would go much further for all of us. There's zero reason why PSO2 should have taken this long to get released in the West. They've got time and money for more disposable Sonic titles and overpriced CoH2 DLC, but can't find effort for things that actually make them money. This is rude to state ,but I find Sega of Japan disappointing to even still mention "PSO2 still coming to western" ,since it is not very clear or elaborative about "when" exactly. So, this is causing a lot of frustration and turn-down to a lot of Phantasy Star fans. Over all, the "teasing" of Sega's "PSO2 still coming to western" is very low to do to their fans and even if it is unintentional, they really need to speak openly about it being delayed and announce the "release date" or "cancelled" .